In a recent post, Joystiq reported that the survival-horror title Outlast will be free for PS plus members this February. 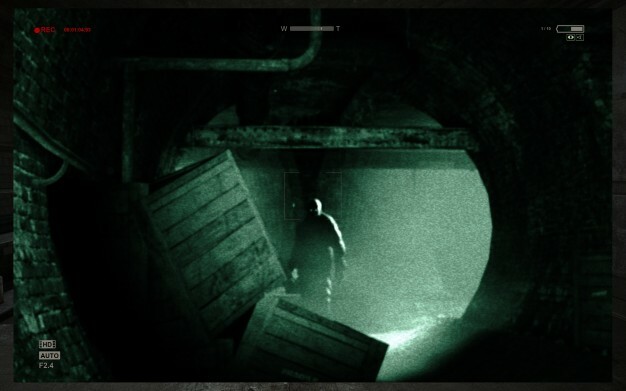 The announcement comes from the official Outlast Facebook account, while an official annoucement from Sony is expected to follow suite shortly. Outlast was intially released for the PC last September to fairly positive reviews from game critics.